They say, “One person’s trash is another one’s treasure” and, in this case, it truly applies! With materials and supplies priced this low, it would be foolish to miss out. So, bring your appetite for an aesthetic deal and get ready to find a deal that’s bound to please! The Mt. 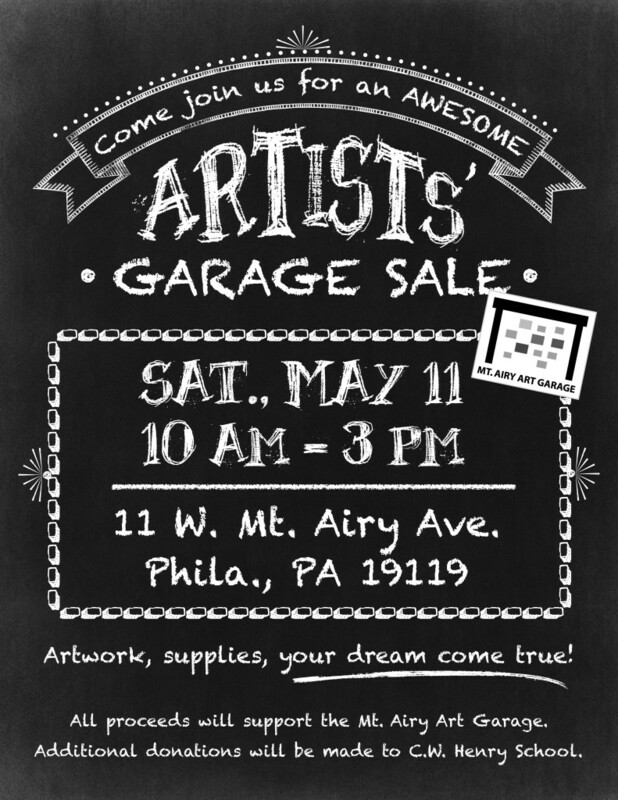 Airy Art Garage’s Artists’ Garage Sale runs from 10 AM – 3 PM on Saturday, May 11 at 11 West Mt. Airy Ave., Philadelphia PA 19119. 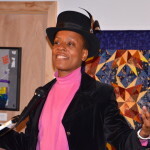 Admission is FREE and all proceeds will support the Mt. 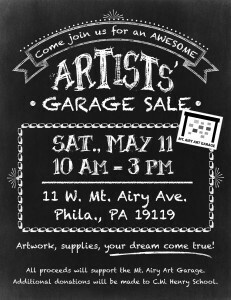 Airy Art Garage. 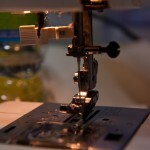 Quilting Bliss At Our Friday Quiltapalooza! The Slam Is Back! Saturday, May 3!